The GTA Online Sports class gets an upgrade in style and sophistication this week, with the new Dewbauchee Seven-70 now available from Legendary Motorsport. There are also three brand new locations added to the team-based Power Play battle mode. Square off at Los Santos International Airport, the Port of Los Santos, or take on some turbocharged chaos on the banks of the Alamo Sea. 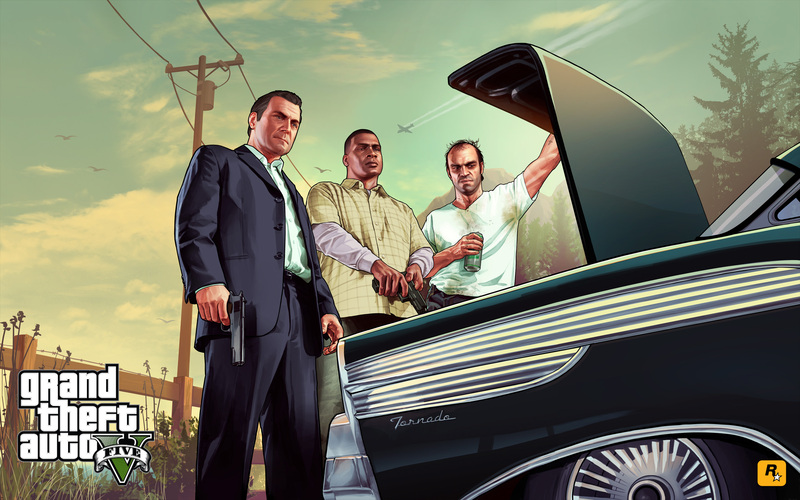 In honor of these latest additions from Further Adventures in Finance and Felony, we've also got a week's worth of bonuses, starting today with a Double GTA$ & RP Playlist featuring the three newest Power Play locales that runs through July 8th. Then just in time for the weekend, mix it up with a new Double GTA$ & RP Playlist that includes a pair of Power Play maps (Aircraft Carrier and Bolingbroke Prison) along with a Trading Places skirmish at Redwood Lights Track for good measure. To help late blooming and ambitious CEOs get their operations off the ground, Dynasty 8 Executive is offering a 20% discount on all Offices and Office Interiors. Also this week, get 15% off all Warehouse Workbench Upgrades. For those looking to assert airborne superiority, Warstock Cache & Carry is giving you half off the Savage military helicopter and if you’re in the market for additional space to store some of your latest rides, grab a garage property this week at a 25% discount. 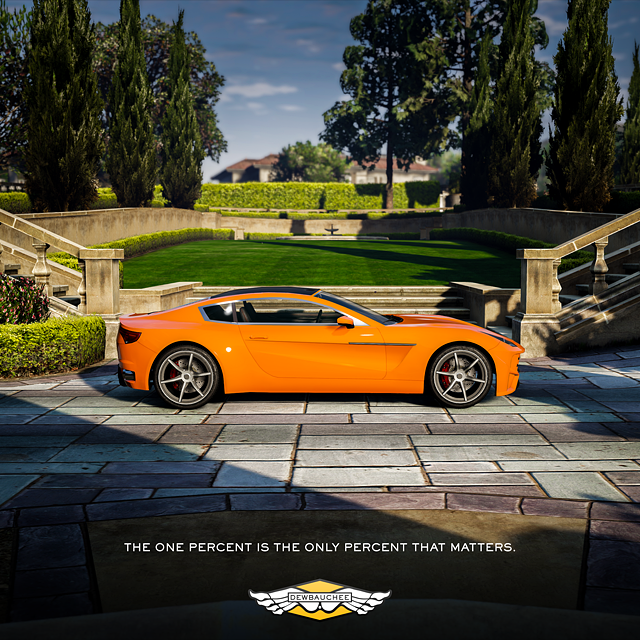 Dewbauchee Seven-70 & New Power Play Maps - Another car, more Power Play maps, and of course more RP, GTA$, and discounts in GTA Online!